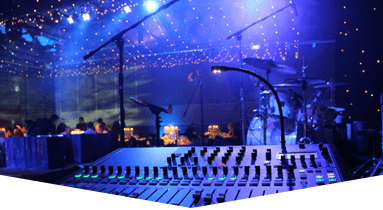 When you are ready for Sound System Rental equipment for an event, there is only one production company to call, Master Sound Productions. We've been providing our customers with high-quality rentals and reliable services since starting our business in 1996. 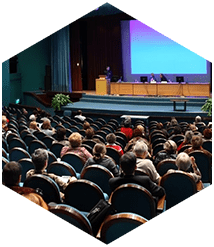 You can count on us to help you plan a very memorable event that runs smoothly from start to finish. 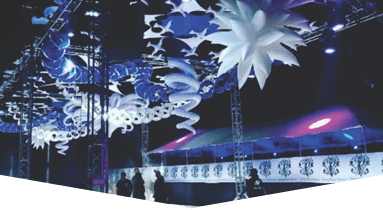 Whether your event is big or small, indoor or outdoor, we have got you covered. 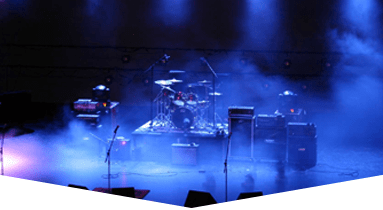 All you need to do is give us a call and give us the details of your event and in our free price quote you will see options in sound equipment that will fix your budget. We are proud to tell everyone about our award winning production company status! We earned an award for our consistently high standards and our reliability as a supplier of first class equipment and services. 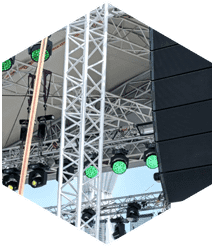 You can confidently rely on us, for sound system rentals and a wide range of other important event equipment as well. 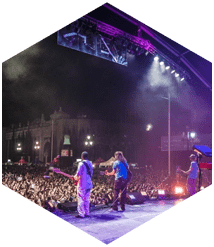 Our event production company is ready and fully equipped to assist you with your specific rentals and to make sure sure that they are appropriate to your spatial dimensions. 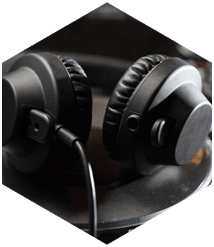 At Master Sound Productions, we focus heavily on sound, as it is one of the highly demanded categories, which we offer, but we also have plenty more equipment that you may need for your event.